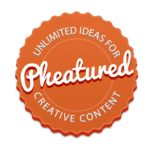 Creating marketing content for both start-ups and experienced companies the world over at PHEATURED we know a thing or two about how get the best out of your branding. With this hourlie we’ll create 3 names to choose from that are all guaranteed to stick in the minds of your target market as well as make them want to find out more about who you are and what you do. We’ll take the names we create and cross check them on domestic and international databases (Companies House etc) to make sure no other commercial entities on the planet are using them – and thus protecting you from any legal issues. From there we will find a host of suitable domain names/website addresses for you to choose from (.com, .co.uk, .org, .biz etc.). We’ll also show you where to register your chosen domain for the lowest price possible. 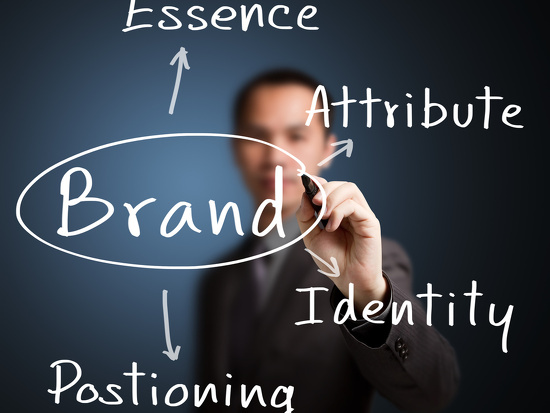 And it doesn’t stop there because we’ll even create up to 4 taglines/slogans that are copyright free and unique to your business, brand, website or product – all of which will help you stand out from the crowd. And all copy created with this order is on unlimited revisions so your guaranteed to be happy with all work we complete for you. Simply send us the information on who you are, what you do, who your target market is and the names of any competitors you may have. Quick and efficient. Richard was happy to give me extra feedback on areas I was unsure about. Everything with Richard went smoothly and he took my feedback on board and applied it successfully. I would recommend.